Why was the RMS Developed? the Galway Transport Model (GTM). The development of the RMS followed a detailed scoping phase informed by NTA and wider stakeholder requirements. The rigorous consultation phase ensured a comprehensive understanding of available data sources and international best practice in regional transport model development. Step 7: The production of this Regional Modelling Scoping Report. The Appraisal Tools are an integrated suite of tools for the assessment of social, environmental and economic impacts of transport schemes. The Road, Public Transport, and Active Modes assignment modules receive the trip matrices produced by the Full Demand Model (FDM) and assign them in their respective transport networks to determine route choice and the generalised cost for origin and destination pairs. The Road Model assigns FDM outputs (passenger cars) to the road network and includes capacity constraint, traffic signal delay and the impact of congestion. 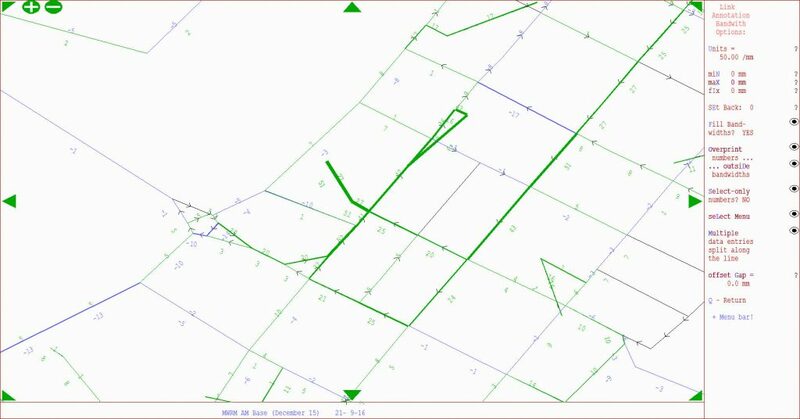 See report RM ERM Road Model Report. The Public Transport Model assigns FDM outputs (person trips) to the PT network and includes the impact of capacity restraint, such as crowding on PT vehicles, on people’s perceived cost of travel. The model includes public transport networks and services for all PT sub-modes that operate within the modelled area. See the RMS Specification Report 3 Public Transport Model for further informationn. 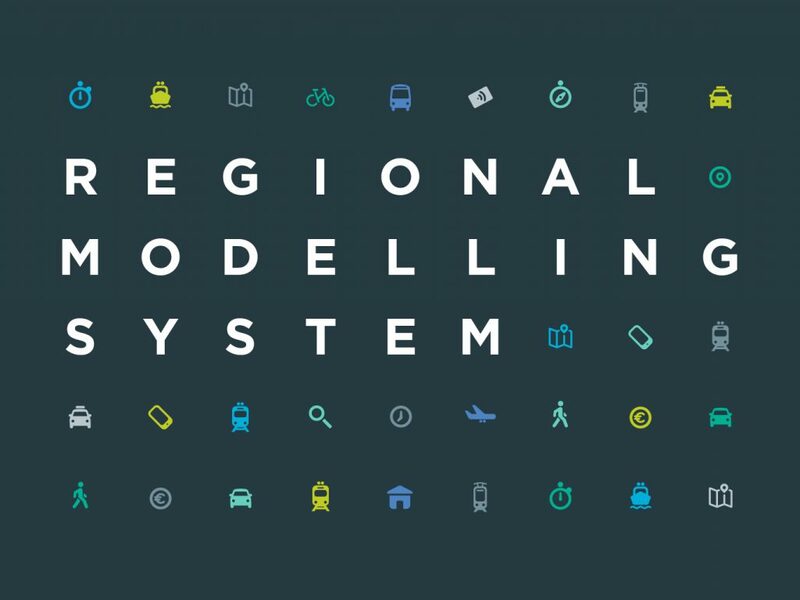 What is the Regional Model Used For? 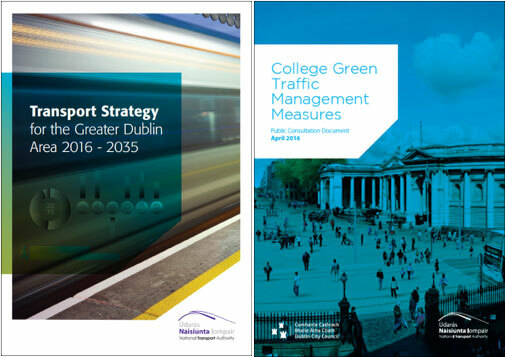 Strategic – Assessment of Transport Strategies and Policies, Traffic Management Plans, Travel Demand Management (TDM). Land Use – Appraisal of impacts of Local Area Plans, Development Plans, Policy Assessment. Public Transport and Active Mode Transport: Walking and Cycling Strategies, Integrated Transport, Delivering Public Transport Services.